A generic term referring to SSH protocols or software products. write SSH-1.3 and SSH-1.5 should the distinction be necessary. documents of the IETF SECSH working group. The "SSH Secure Shell" product from SSH Communications Security, Inc.
licensed free of charge in some circumstances. commands. In SSH1 and SSH2, it is also named ssh1/ssh2, respectively. 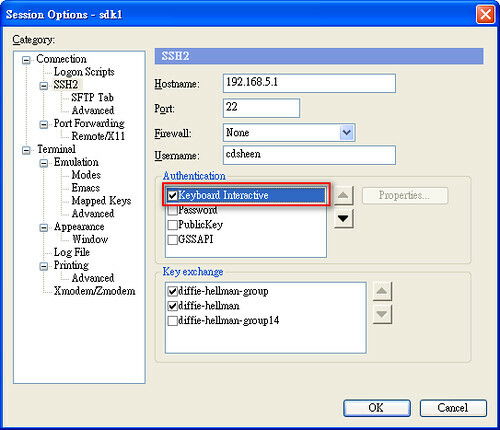 which implements both the SSH-1 and SSH-2 protocols. when using the SSH-1 protocol. when using the SSH-2 protocol.